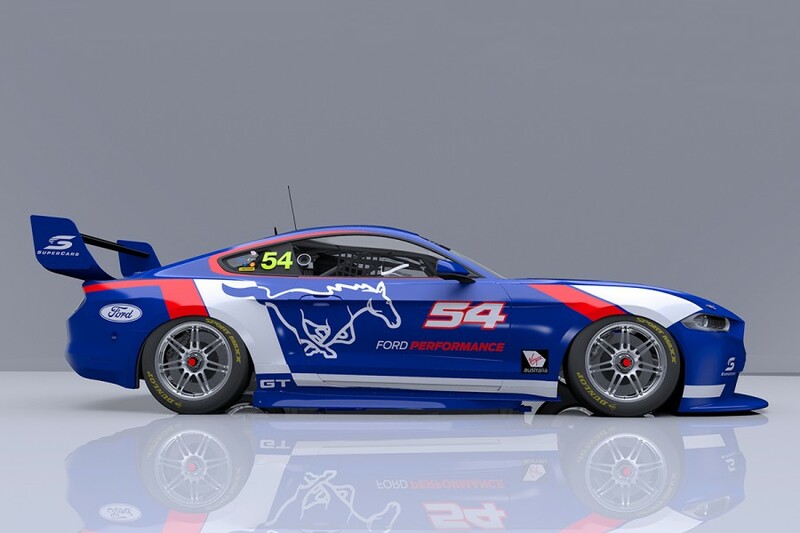 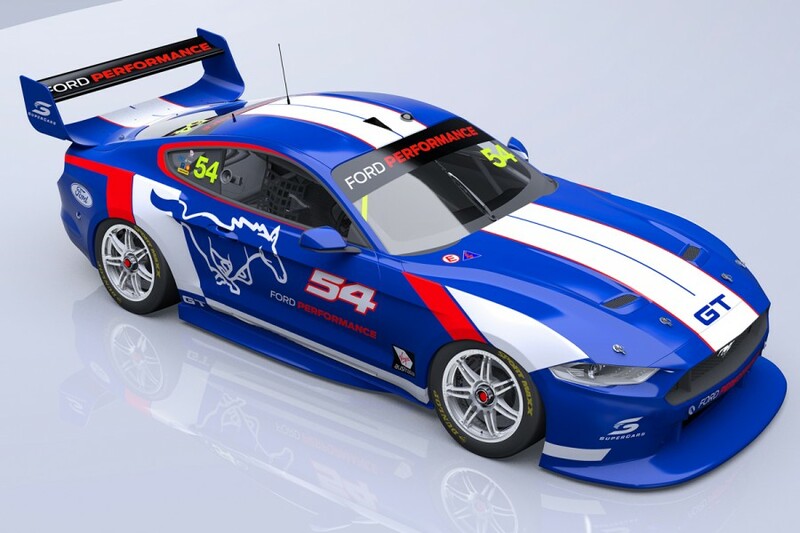 If you missed the news last week, Ford is returning to the Virgin Australia Supercars Championship next year with its legendary Mustang. 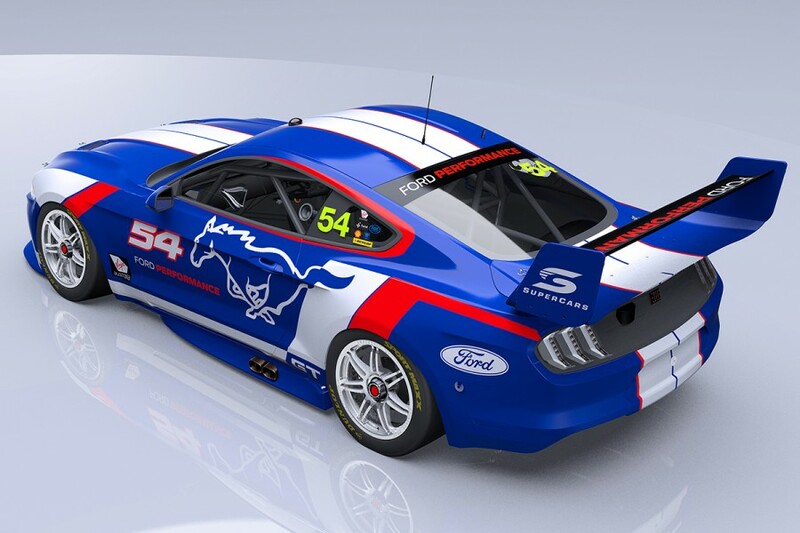 The Blue Oval’s announcement last Tuesday in Melbourne sparked significant enthusiasm on social media and beyond, 10 months out from its race debut. 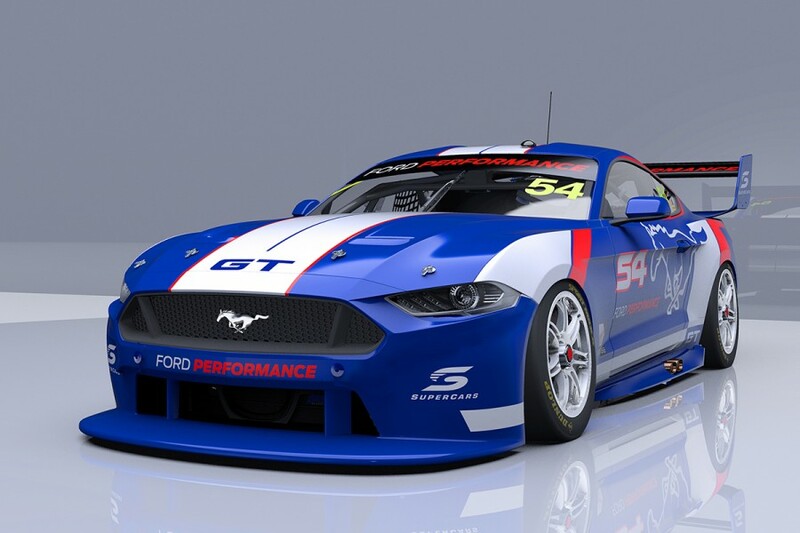 A big question remains, though; how will the two-door Mustang look as a Supercar? 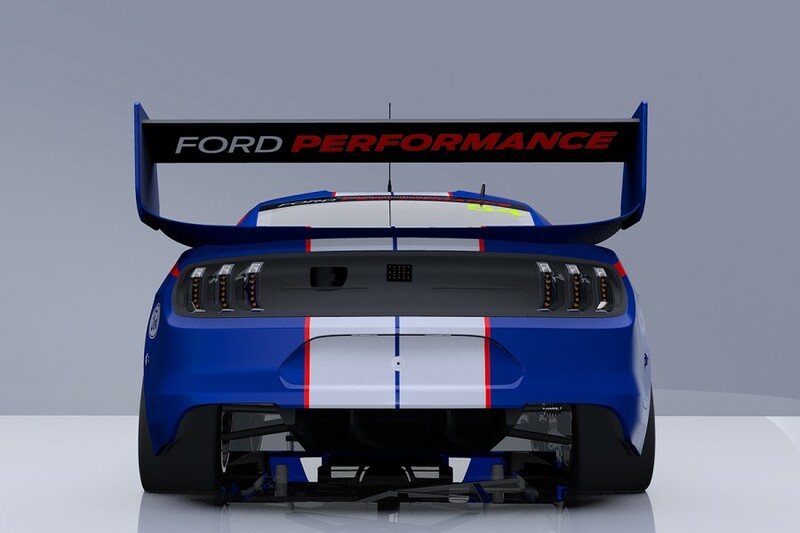 The Gen2 technical platform opened the category up to models beyond four-door sedans, with the iconic Ford the first to take advantage of that. 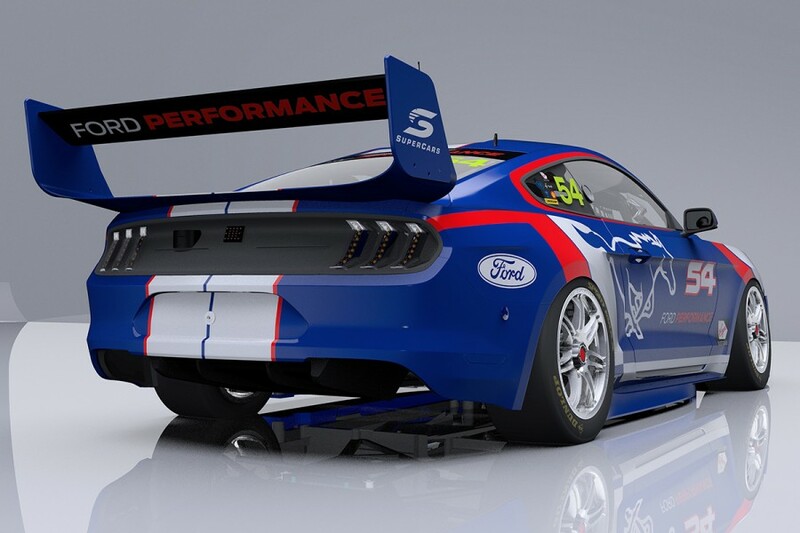 DJR Team Penske, Tickford Racing and Ford Performance in the US will develop the new racer, which must sit over the existing control chassis. 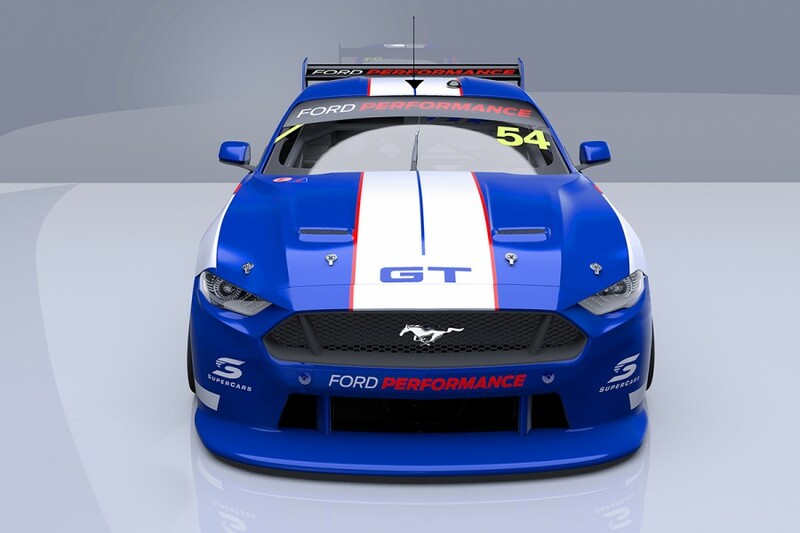 Ford has already offered a sneak preview of how the Mustang could look as a Supercar, with its own render. 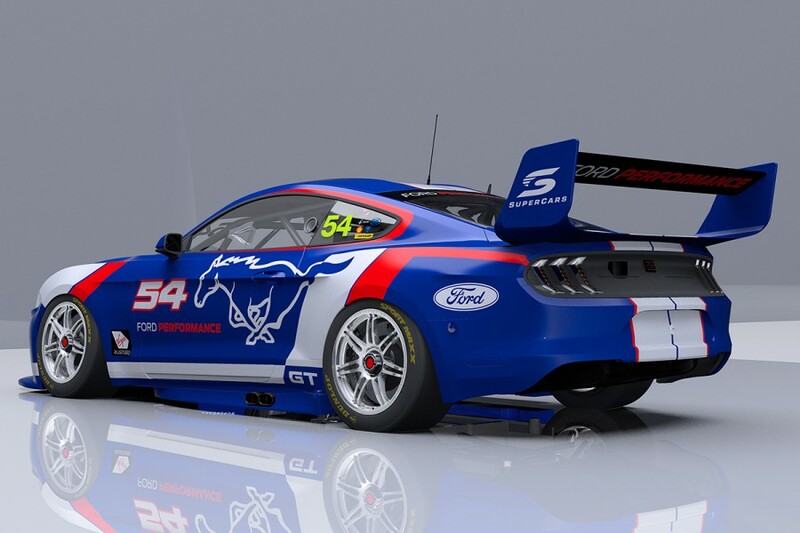 Supercars.com tasked designer Scott Yorston with developing his interpretation of the 2018 Mustang on Supercars’ technical platform from all angles.